3 young men in San Francisco, Ning Liang, George Kalogeropoulous and Michael Wasser, got together to design a functional, easy-to-use and fast healthcare reform shopping site. 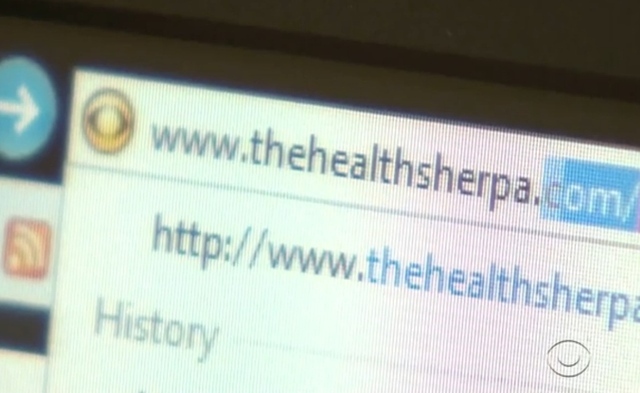 HealthSherpa.com works great, I tried it! The only thing is that it sends you to carrier contact information to buy directly from the carrier but that is not an issue really as obviously they can't link out to the agents. It also doesn't seem to link to the exchange. I understand that they put this site together in very short time and it is outperforming healthcare.gov and coveredca. It's fast and accurate. Give it a try! They have also added a subsidy calculator on there so you can see whether or not to visit the exchange (Covered CA) or buy in the private market. They did a great job, I like the look and feel and the very rapid results with a minimum of information input required.